WASHINGTON, D.C. – The U.S. Food and Drug Administration (FDA) and the Federal Trade Commission (FTC) today announced that they have issued 13 warning letters to companies that have misleadingly labeled or advertised nicotine-containing e-cigarette liquids as kid-friendly food products, such as juice boxes, candies and cookies. We welcome today’s action and other recent actions by the FDA to address some of the most egregious, kid-friendly e-cigarette products now on the market. The FDA and the FTC recognize that youth use of e-cigarettes and the marketing of products that appeal to kids are serious problems that require a strong response. Today’s actions and the FDA’s actions last week are positive steps forward that can make a major difference if they serve as the building blocks of a comprehensive, proactive effort to prevent these problems from happening in the future. 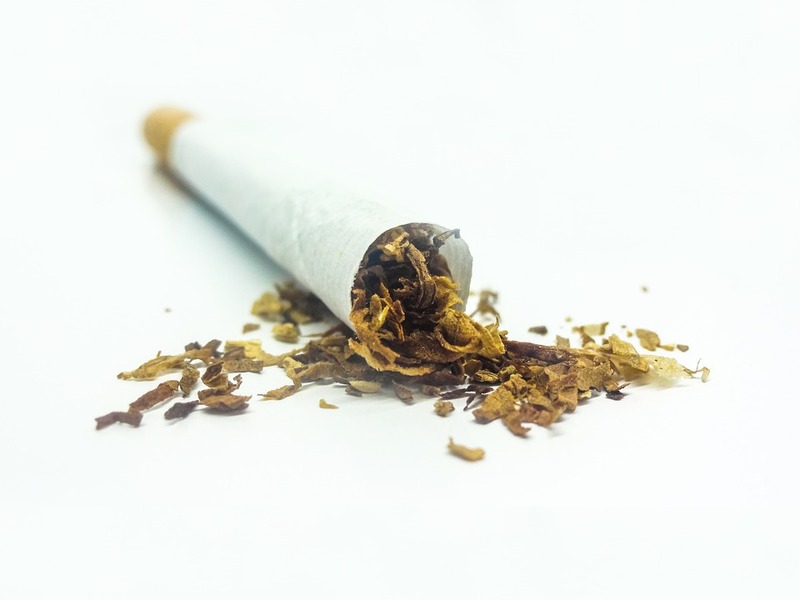 The abuses and problems that the FDA has identified and begun to address demonstrate why the FDA must enforce its existing rules to stop tobacco products with broad appeal to kids from being introduced in the first place. The FDA’s 2016 rule establishing the agency’s jurisdiction over e-cigarettes prohibits the introduction of new or changed e-cigarettes after the August 8, 2016, effective date of the rule without prior FDA review and authorization and appropriate safeguards to protect kids. This requirement is still in place and should be enforced. In addition, the FDA must address kid-friendly products that were on the market prior to August 2016. It is important that the FDA review and change the decision that allows e-cigarettes that were on the market as of August 8, 2016, to stay on the market until at least 2022 without undergoing agency review. Six public health and medical organizations filed suit (including the Campaign for Tobacco-Free Kids) in March challenging the FDA’s delay, arguing it is unlawful and harms public health by leaving on the market products that appeal to kids. The FDA has the legal authority to prevent the introduction of kid-friendly e-cigarettes and to remove existing kid-friendly products from the market. Only by using that authority will it be able to prevent these threats to the health of our kids before they cause harm.